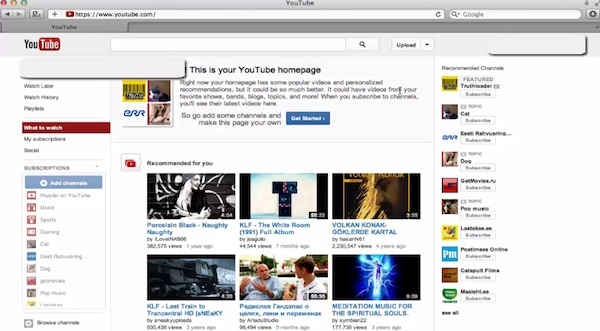 In this tutorial we will show you how to add Twitter link to Youtube. 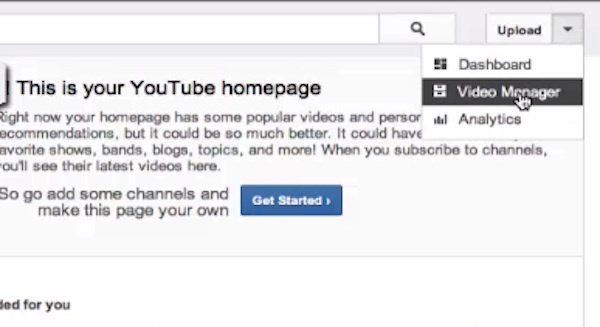 From the “Upload” drop-down menu, choose “Video Manager”. Pick the video to which you want to add the Youtube link. Click on the pen icon in order to edit it. 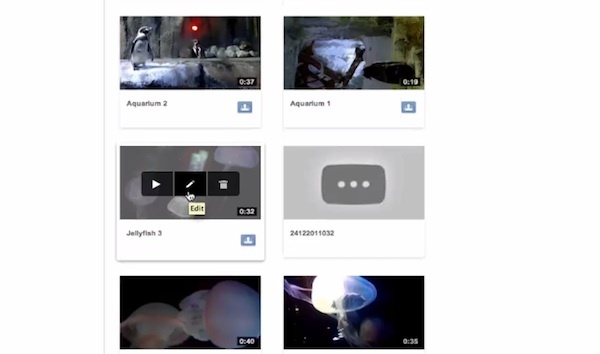 You’ll be redirected to video editing page. From the top of that page, choose “Annotations”. 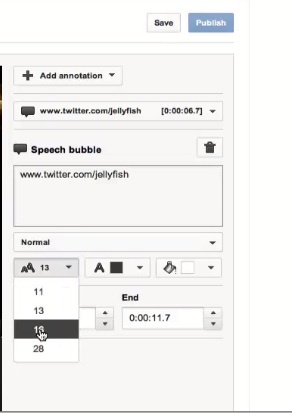 From “Add Annotations” drop-down menu we will choose “Speech Bubble”. You can type in your Twitter account link to that speech bubble by either typing inside the text box on the video screen or editing the text in the box under “Speech Bubble”. You can also use text and text color buttons on the left from the video screen to change the font or the color of your future link. When you’re done, click “Save” in the upper right corner t o save the changes and “Publish” if you’re completely done. 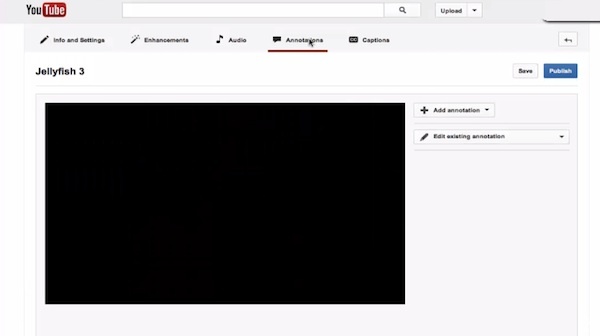 Now let’s click on the name link in the upper left corner of the video in order to see if the link was successfully added. Result: Congratulations! You have successfully learned how to add Twitter link to Youtube.